Blow up your way to a high prize with the latest slot by Booming Games - Cherry Bomb Deluxe.Interact with different characters in the slot which will give you complete control over your destiny. these symbols will give you different awards which can change you forever. Cherry Bomb Deluxe is a 5-reel, 3-row slot and 10 payline slot with scatter symbols, expanding symbols, wilds, and tons of free spins.So, get ready to discover what secrets are hidden in this slot waiting to be blown up. Cherry Bomb Deluxe is a slot machine which will leave a strong impression. 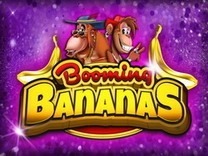 It is a straightforward slot game which you have to follow your instincts when spinning the reels. There are wilds and scatters which transforms the slot into a marvel. 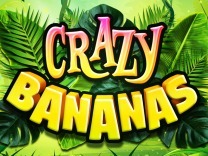 Whenever you play this slot you will be surprised how addictive it is.The game takes on the theme of cherry bombs exploding to reveal prizes and free spins. The game design is just amazing and resembles some of other games in the industry. 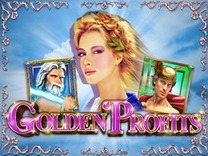 If you are familiar with La Romantica or Wonders of Egypt, then you will love playing this slot.The graphics and visuals are superb plus the soundtrack is complementary. 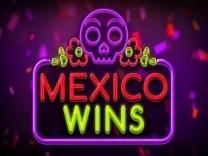 The music will nudge you to continue playing and searching for winning combination. As this is a low variance slot, expect more wins as you continue to play. 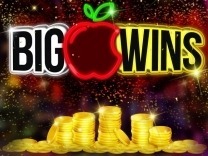 If you are looking for a slot which is reliable with payouts then this is the slot to pick. There are different characters in this slot which make it interesting to play. The name of the slot gives away the gameplay. here you will expect multiple bombs explode as you continue to play. The characters embedded on this slot are different coloured cherry bombs and firecrackers. 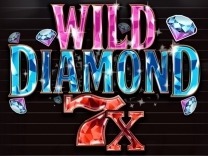 these symbols interact with each other to deliver an exciting gaming experience.The highest paying symbol in this slot is the cherry bomb with the highest amount payable being 30,000 coins for matching 5 red cherry bombs while the lowest paying symbols are the firecrackers paying 10 coins for matching 2 of these symbols.Players can use the -/+ buttons at the bottom of the slot to adjust the bet lines. Players can also adjust the minimum and maximum paylines to fit their preferences. The minimum bet is 0.01 and the maximum is 100 credits. The controls for adjusting the minimum and maximum bet are located conveniently at the bottom of the screen display. In Cherry Bomb Deluxe, you will find 10 paylines which mean you have multiple chances of making winning combinations with each spin. You have to match at least 3 symbols on an active payline to receive a payout. It will also pay out both ways.The wild symbol is the bit double red cherries is the best symbol in this slot. Matching 5 of these symbols will award you 200000 coin jackpot. Cherry Bomb Deluxe offers wonderful bonus features and game which players will be excited about. There is a wild symbol in this lot which helps players to make easy winning combinations. It is represented by the giant twin cherry bombs. This symbol can replace all other symbols in the slot except the scatter symbol. 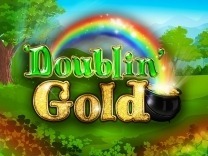 It will also give you 20,000X wild multiplier jackpot.There is also a double or nothing gamble feature in the slot. 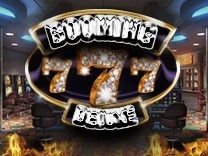 This is perfect for players who like to take chances on their winnings. This is presented as a guessing game where players get to choose which fruit is encased in the scatter bomb detonator.Cherry Bomb Deluxe also has tons of free spins. To trigger a free spin you have to match at least 3 scatter symbols. 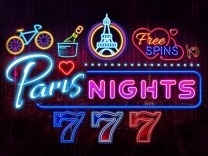 This will trigger a batch of 10 free spins during which a randomly selected symbol will expand to become a wild and covers the entire reel at once.